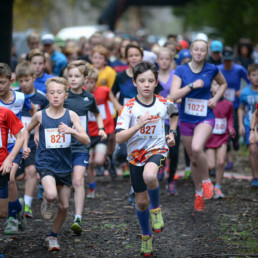 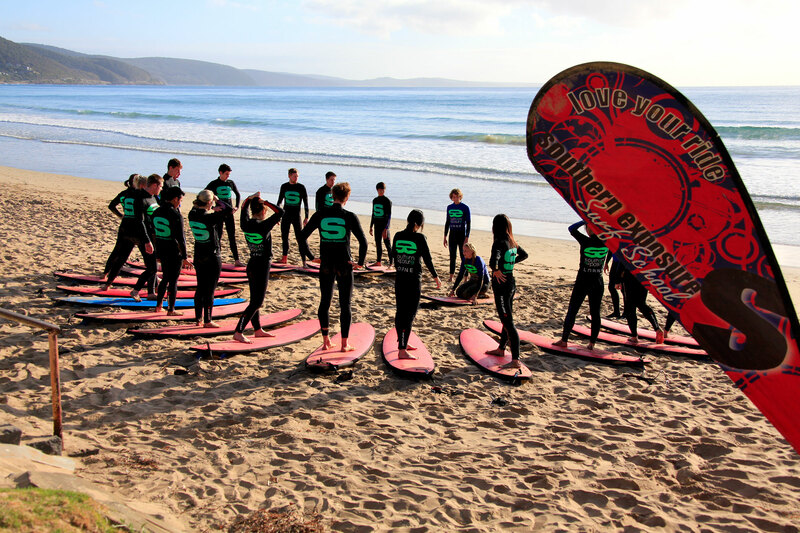 Regarded as a leader in adventure education and nature based tourism Southern Exposure offers a host of programs such as Surf School, Mt Biking & Kayaking, event managers the Run Forrest Trail Run and provides camp logistics to 250 schools & universities across the country. 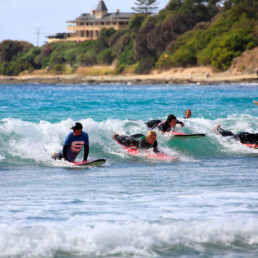 Surfing is one of the most popular and accessible sports in Australia. 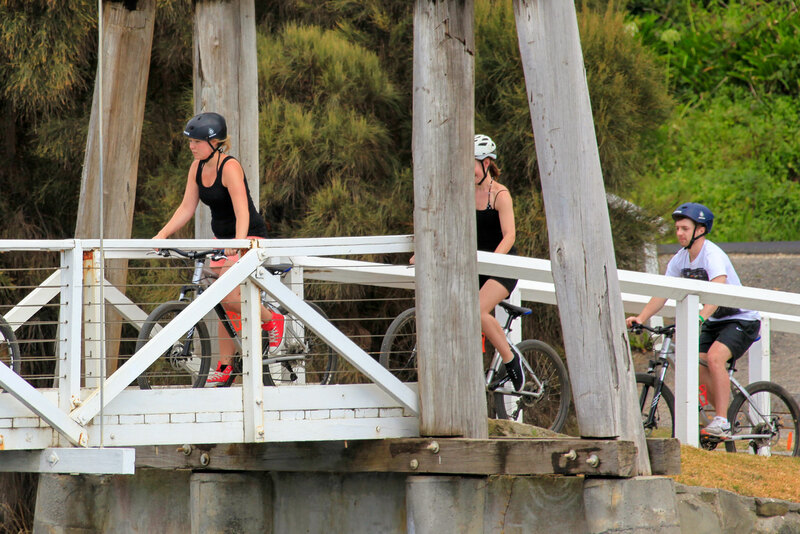 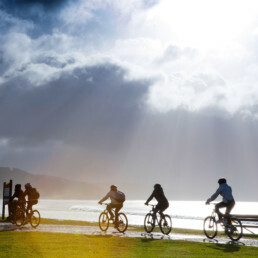 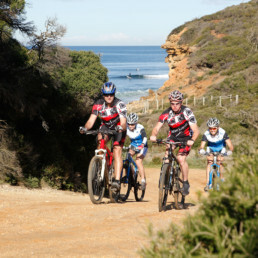 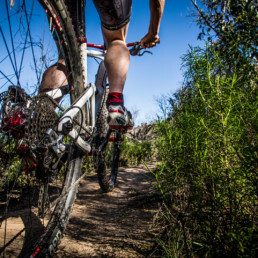 Mountain biking is one of the fastest growing recreational sport and tourism activities in Australia and the trails on the Surf Coast and in Forrest are the best in Victoria. 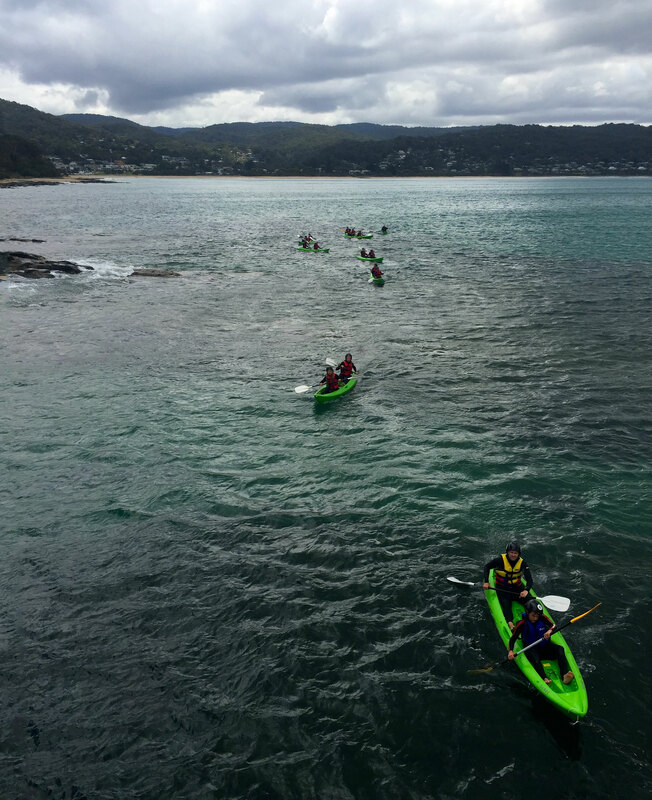 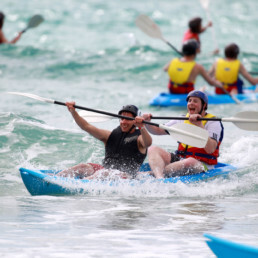 Are you looking for fun Corporate Activities on the Great Ocean Road and Surf Coast, a great Team Building day for your company, experience-based learning programs, a corporate overnight camping adventure or maybe even a fun corporate Christmas party idea?